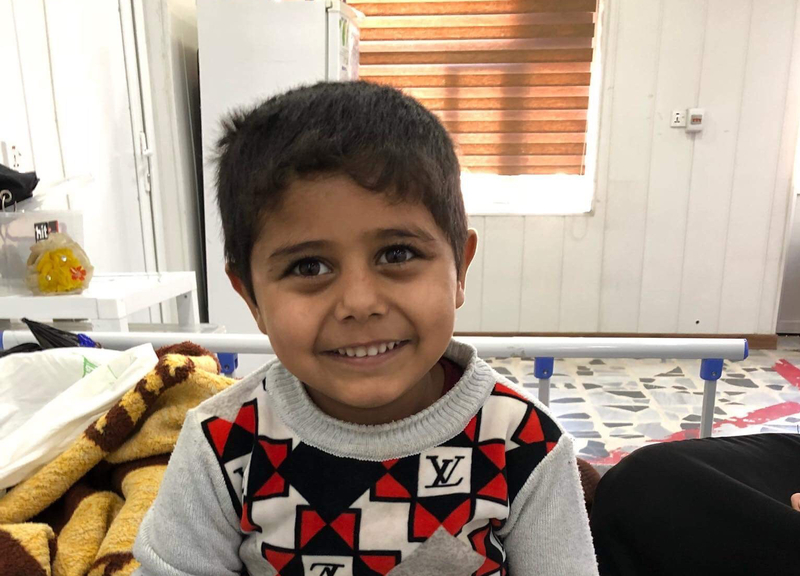 Brave little Abdulmalik was set to undergo a 6 – 7 hour operation today to use skin from his stomach to repair his damaged arm. The plastic surgeon has just advised that he wants to postpone the surgery for 2 more weeks to allow the skin on his arm to heal further before attempting the graft. Funding of both operations for Abdulmalik was possible due to donations to the Operation Hope ‘Christmas Appeal’. Thank you for giving the gift of hope to this little boy. His mother is overjoyed and very thankful for all the love, care and donations for her little boy.